Proper budget smartphones are usually powered by a single-core processor, while dual-core chips tend to see the devices they power slip into a higher price bracket, ending up edging the extremely competitive mid-range. 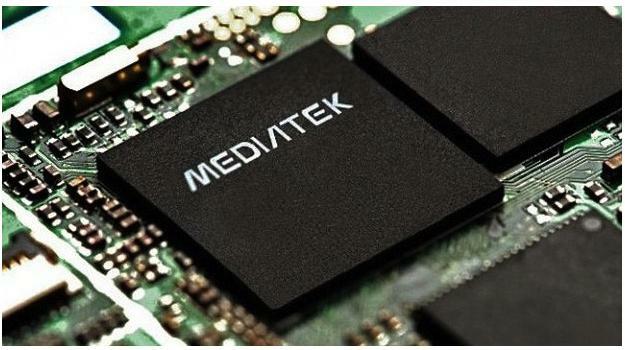 Processor manufacturer MediaTek has announced a new chip which could help change that, as its new MT6572 is aimed specifically at low-cost hardware. The dual-core, ARM Cortex A7 chip can be pushed to run at 1.2GHz, and MediaTek says it’s the world’s first dual-core system-on-a-chip to have Wi-Fi, GPS, Bluetooth and FM radio integrated into it. This makes it power efficient and very cost effective, which should encourage manufacturers to incorporate it into low-end smartphones. Presumably these will be of the Android variety, but as low-cost is a segment being chased by Mozilla, it could realistically end up inside future Firefox OS phones too. We can expect phones using the MediaTek MT6572 to have 3G HSPA+ connectivity, cameras up to 5-megapixels with 720p video recording, and touchscreens with a maximum 960 x 540 pixel resolution. No, they won’t be worrying the Galaxy S4 or the HTC One, but it’s perfectly acceptable for an entry-level phone. MediaTek hit the headlines recently when it released the MT6589 quad-core processor, which it hopes will have the same effect as the new MT6572, just on upper-range smartphones. The quad-core processor can be found powering the Blu Life series of Android smartphones, while other MediaTek chips can be found inside hardware such as the Alcatel One Touch Idol. It’s not going to be long until the first phones using the MT6572 break cover, as MediaTek says we’ll start seeing them from June onwards. These initial devices will probably be sold in emerging markets, but later models may find their way to the U.S. and Europe.